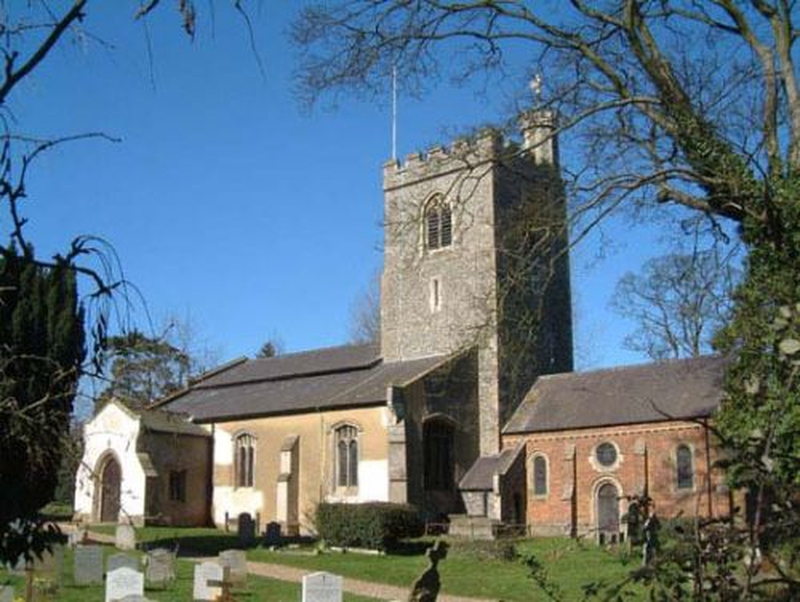 Holy Trinity, Weston is an ancient parish church part of a group of five in the benefice. With a strong musical and liturgical tradition we look to uphold traditional values whilst appreciating that services need to change to accommodate new styles of worship. We have a skilful, enthusiastic choir and accomplished organist who warmly welcome new members. There is also a dedicated bell ringing team who practice on a Thursday evening and call the village to worship every Sunday! The excellent acoustics in the church are frequently used by groups for recordings and provides a perfect setting for concerts. Family is very important in the church. Children are welcome to all services, however some services are more “child friendly” and relaxed than others. A growing, informal Family Service is held on the first Sunday of each month, which is kept to a 45 minute duration and has a more easy going approach. We pray that you may find a holy space and time with God when you first come to worship at our church.